Mission Viejo gets its name because you can see Mission San Juan Capistrano form there. Well, maybe not as easy as a while ago. 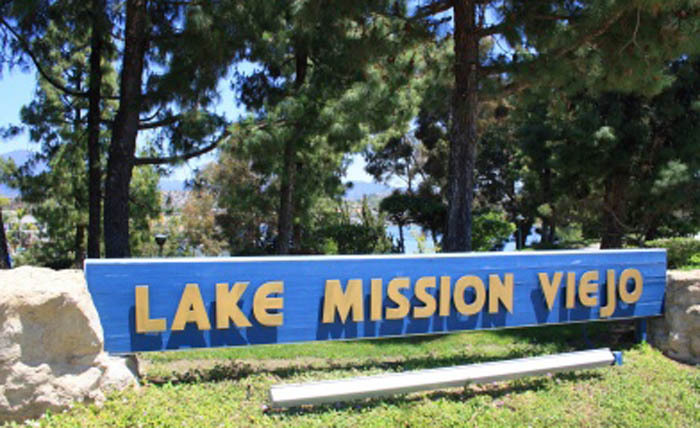 And in similar fashion to Lake Forest, it has a rather large lake, Lake Mission Viejo which is a very popular spot for locals and visitors alike. As you may have guessed, this is another one of my kayaking destinations when I visit the area. The lake has a beach and is lined with homes and restaurants and has a rec center too. I confess that I am usually out that way with my kayak, when I plan to see one of the big-name acts that perform right on the lake during their “Summer Concert Series”. I have been fortunate to see acts like Al Jarreau, Michael MacDonald and other singers that I really like. Many people aren’t even aware of this little-known fact. Also like Lake Forest, Mission Viejo is freeway close and is just a quick drive to the beach or almost anywhere else that you need to go on a regular basis. For years, it has been named one of the safest and most desirable places to live. 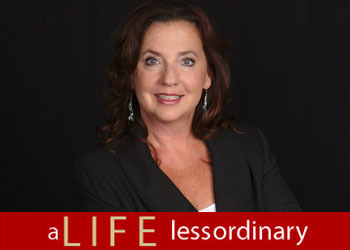 It is also one of the largest master planned community ever built in a single project in the United States. The Mission Viejo Mall and the Kaleidoscope are two of the larger sized malls in Mission Viejo and they both have great shops and restaurants. I love P.F. Chang’s! A lot of the homes here have forever views and many are situated on single-loaded streets, which is a favorite for a lot of homebuyers including myself. Mission Viejo is another one of my personal favorites.